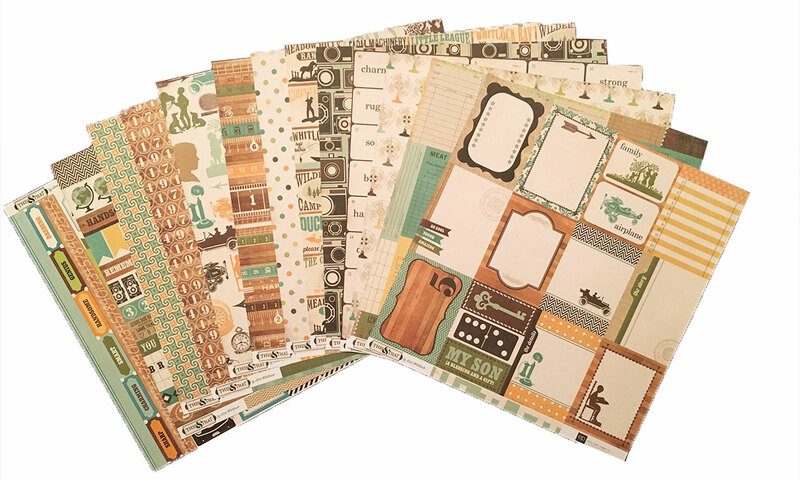 August is here and we’ve got a unique, earthy tone collection for capturing your special memories! This collection has vintage, natural colors and unique highlights some masculine elements. The papers in this collection include patterned designs of vintage tickets, signs, cameras, automobiles, and more fun elements.